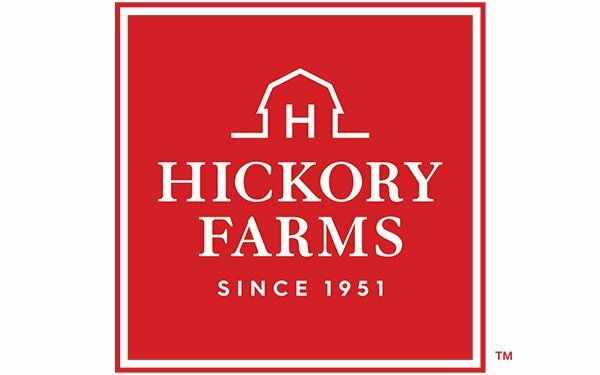 Hickory Farms is unveiling one of the gift company's largest brand transformations in its 68-year-old history. Sterling Brands served as the partner on the brand strategy, logo design, and packaging. Chicago-based Bracket Studio worked as photographer and Chicago's Park Walk Studio developed the brand video. The company-wide effort includes a new company logo that is designed to provide a fresh, modern take while the iconic barn image is reinvented with a clean modern interpretation, featuring horizontal lines that are designed to represent the "connections that are made through gifting," says an agency spokesperson. The new packaging is based on research that finds customers prefer "impressive packaging and variety" when selecting their food gifts so Hickory is adopting a more vibrant and sophisticated color palette. In addition, Hickory Farms is widening its assortment with new flavors including truffle salami, sriracha mustard, and cranberry pistachio crisps as well as gifts in expanded categories such as chocolates, gourmet desserts and high quality meats. This new branding is the most recent manifestation of the ongoing transformation taking place at the company, tracing back to when Diane Pearse joined as CEO in March 2016. Since then, the company has relocated its corporate headquarters to Chicago, invested in new technology platforms, and focused on rapidly growing its digital marketing program. And more than 50% of the team has joined the company since Pearse's arrival.